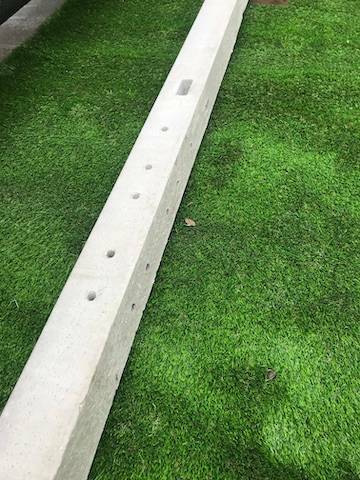 8ft, Premium steel reinforced concrete morticed corner fence posts with pointed top which are suitable for feather edge fencing. 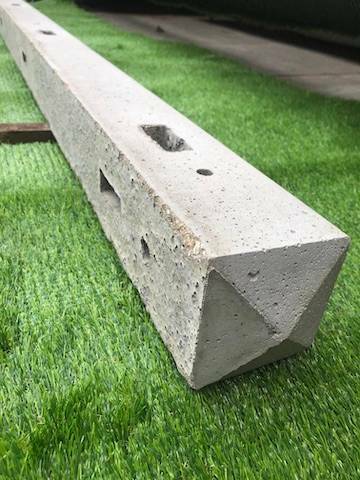 Concrete morticed fence posts are the long lasting alternative to timber posts as each post has four internal steel reinforcing bars. 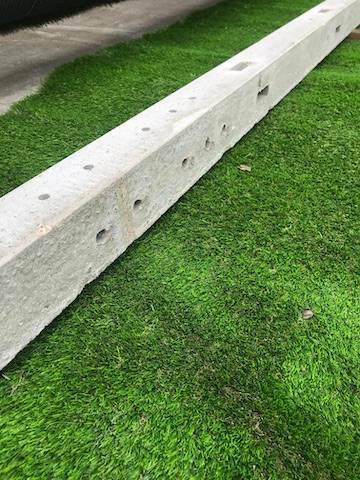 Concrete fence posts provide strength and durability to your fencing and are not susceptible to rot in the ground. 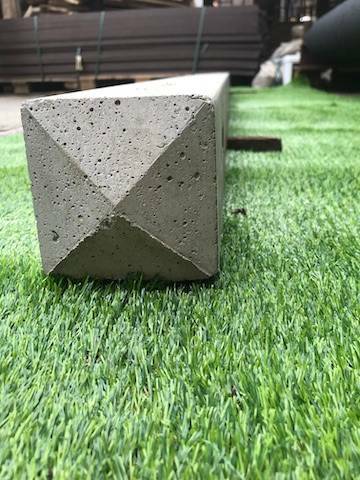 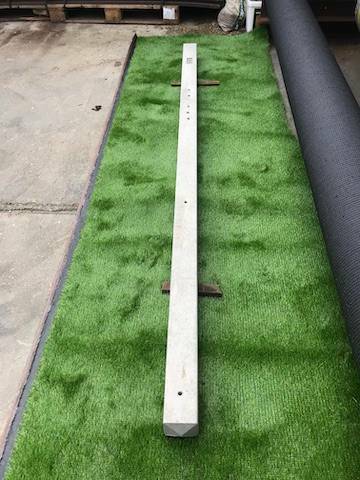 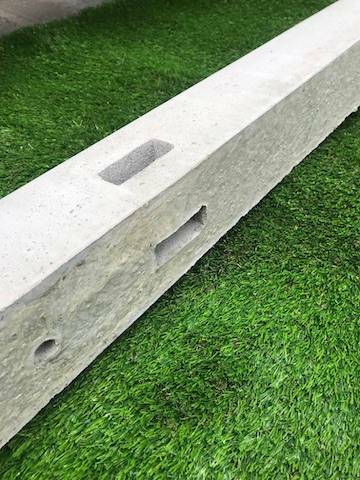 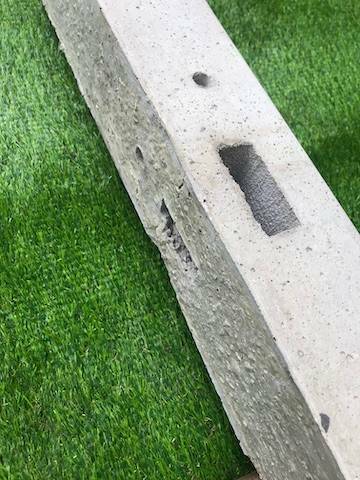 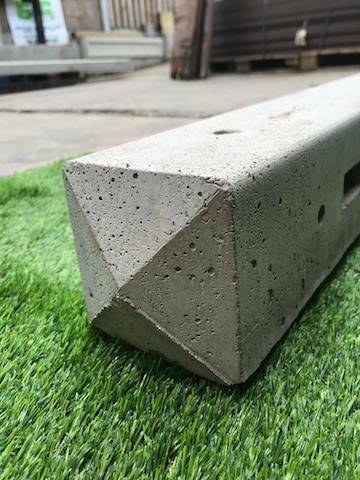 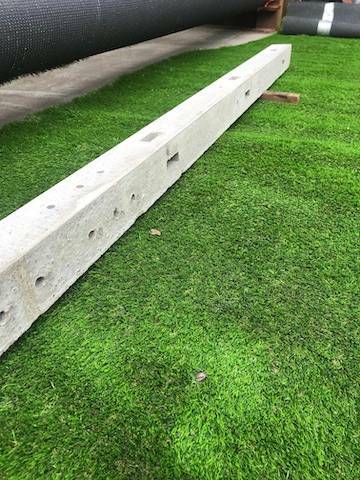 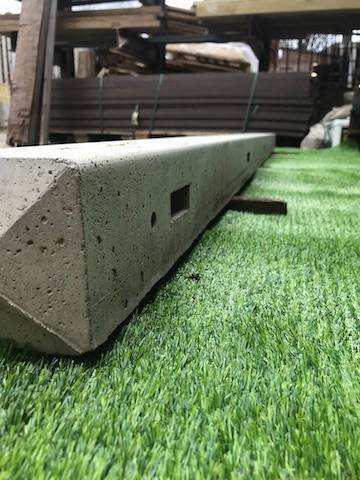 G&G concrete post are the strongest posts and to be used with a 6ft total fence height, With feather edge style fencing you can install you panels up to 10ft wide but we recommend a maximum of 8ft wide. 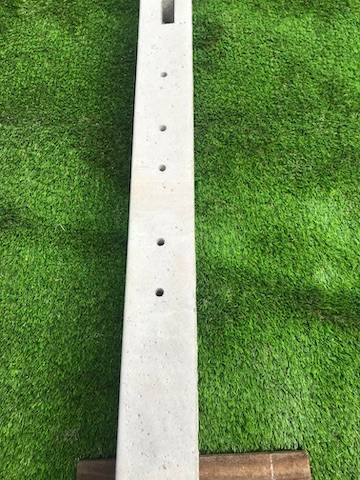 We would also recommend 3 bags of post mix per post and at least 22 to 26in in the ground.